Add 1-2 servings to your pre-workout beverage 15-30 minutes before training. For endurance training, or weight training without stimulants, mix 1-2 servings with your intra-workout or hydration beverage and consume throughout training. 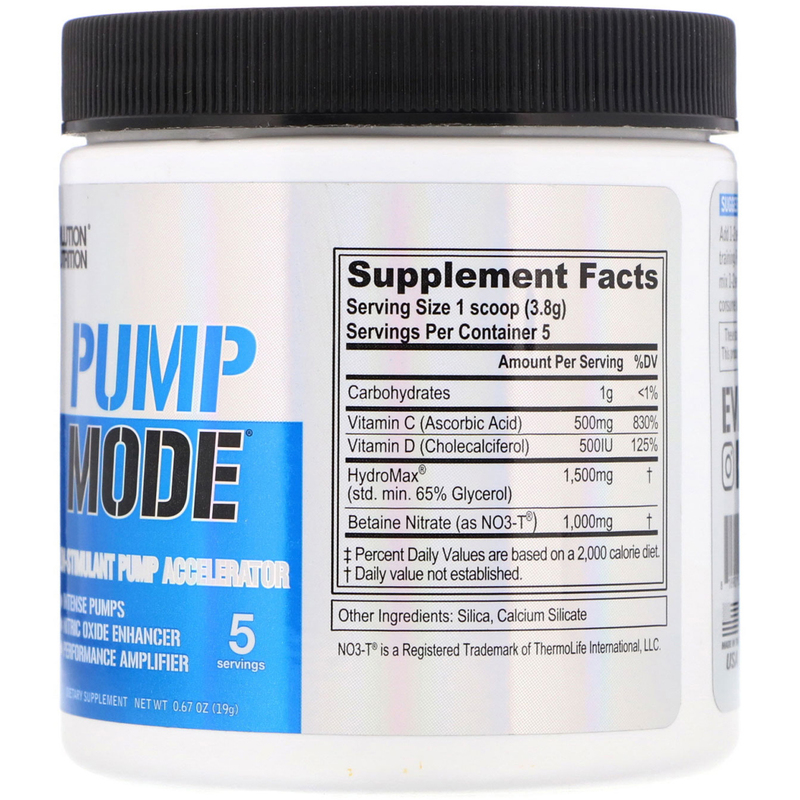 PumpMode is intended only for healthy adults age 18 and older. All individuals should consult a licensed healthcare practitioner before using this product. Consult your physician prior to using this product if you are taking any prescription or over-the-counter medication or supplements. Do not use this product if you are at risk or are being treated for any medical condition including, but not limited to: high or low blood pressure; cardiac arrhythmia; stroke; heart, liver, kidney or thyroid disease; seizure disorder; psychiatric disease; diabetes; difficulty urinating due to prostate enlargement or if you are taking a MAO inhibitor. The combined use of vasodilatory supplements or drugs and this product could cause an unsafe drop in blood pressure. Discontinue use and consult your healthcare professional if you experience any adverse reaction to this product. Keep out of reach of all children. Do not exceed recommended serving size or suggested use for any reason. Discontinue use 2 weeks prior to surgery. 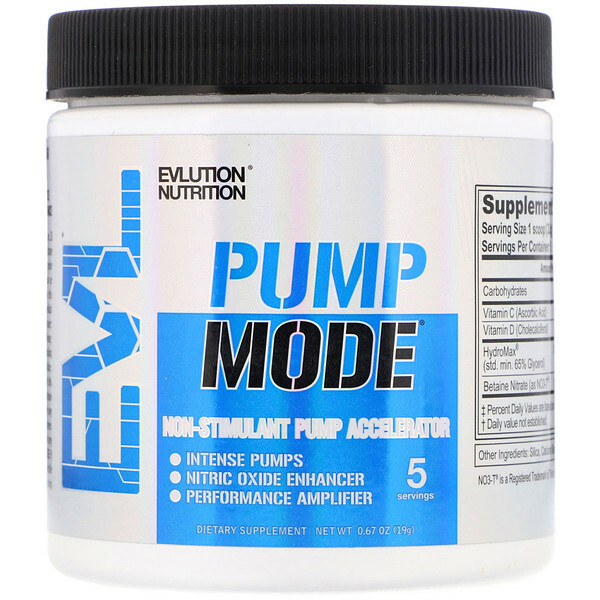 Do not use if you are taking nitrates for chest pain, medications for erectile dysfunction (such as PDE-5 inhibitors), or other nitrate-containing dietary supplement.